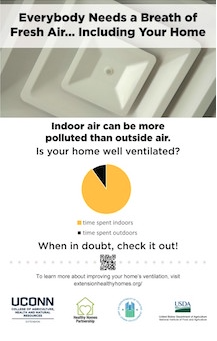 Our Healthy Homes program offers the following tips on keeping your home well ventilated. You can download the document or print it for easy reference. 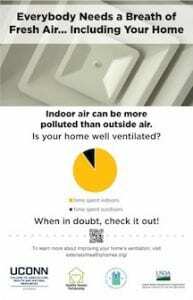 Is your home well ventilated? Visit the Healthy Homes Partnership for more information on keeping your home safe.